While there is no requirement to wait a certain period of time under Virginia state law, most mortgage lenders will wait for a minimum of three missed monthly payments before beginning the foreclosure process. Generally, on the fourth missed payment the handling of the loan will be transferred within the mortgage company from the “loss mitigation” department to the “foreclosure department”. For the mortgage company, this is when the foreclosure process has begun. You will receive a letter from the mortgage company when this transfer occurs. The requirements vary depending on the origin of your loan, terms of your deed of trust and a few other factors. Lenders will often refer to this transfer as the beginning of the foreclosure or “putting you in foreclosure”. 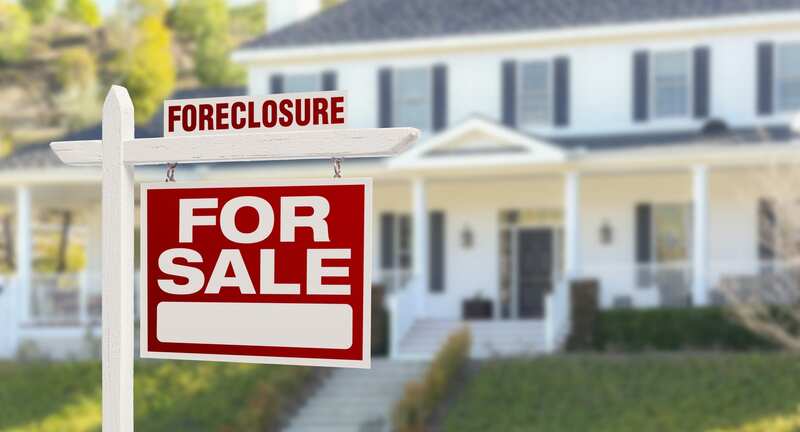 Once the loan is transferred to the foreclosure department a “trustee” will be assigned to conducted the legally required foreclosure notifications and sale. This “trustee” is often a law office, however, using an attorney to foreclosure is not required. A few of the larger foreclosure handling companies in the Hampton Roads area included Samuel I. White, P.C., Shapiro, Brown & Alt, LLP (former Shapiro & Burson), Evan & Bryant, PLC, BWW Law Group, LLC, and Nectar Project, Inc.
TO SPEAK WITH A FORECLOSURE DEFENSE ATTORNEY TODAY CALL 1-800-662-8813 OR CLICK HERE. We provide more information for our clients going through foreclosure in our “Foreclosure Portal”. How Do I Stop A Foreclosure?